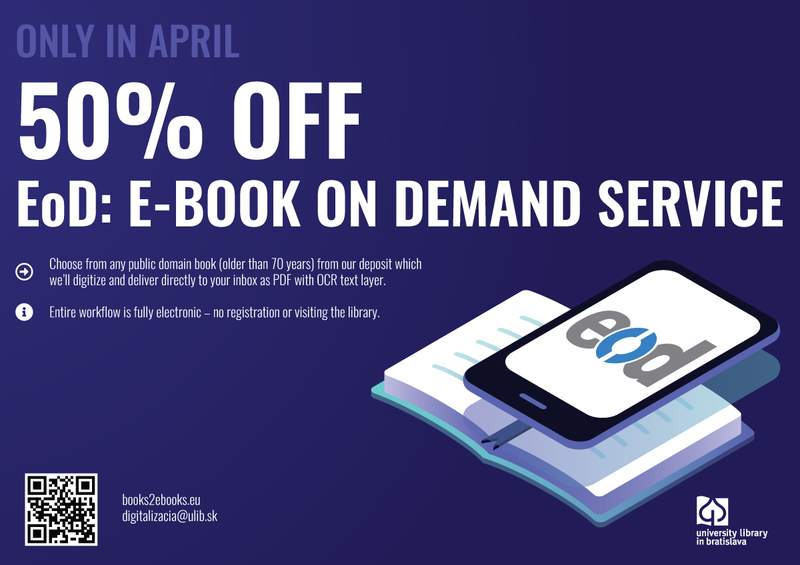 The University Library in Bratislava is offering the digitization of copyright-free books from their collections at a special discount of 50% off the final digitization price during all of April 2019. The National Library of Estonia (NLE) and the University Library of Tartu (UTL) are offering the digitization of copyright-free books from their collections at a special price of 10 EUR from 4th to 28th February 2019. 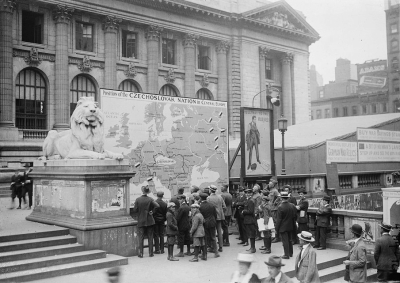 October 2018 marks the centennial of the founding of Czechoslovakia. O que tem de especial um livro electrónico EOD? O que é uma reimpressão EOD?